As fall approaches, the new season of change always brings a fresh level of excitement to Digital Workshop Center. And with that comes some new class ideas as well. At the beginning of this year, we have seen some amazing growth of our Adobe class programs. DWC staff spent countless hours preparing a new format for Adobe training. One that has already been received well by students and instructors alike. Going into fall, we are rolling out a couple new business training classes that have been seeing increased popularity and demand in the business community. 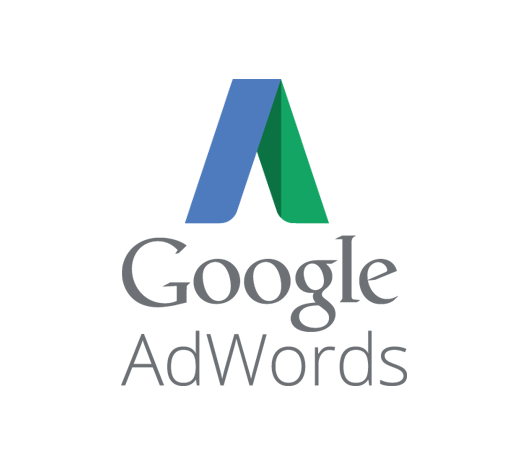 Google Sheets and Google AdWords are now available as skills training classes for any sized business. For any office transitioning from Microsoft to Google, or exploring Google Apps for business for the first time, we have you covered. In addition to our Intro to Google Apps class, which primarily focuses on an introduction to the suite of application as a whole (i.e. Gmail, Calendar, Docs, Drive, Apps), we now have two classes specific to one of the most challenging apps in the suite: Google Sheets. Google Sheets Level 1 will teach you the the basics of working in the Sheets environment, as well as the differences between Sheets and Microsoft Excel. No matter what your skill level, we will start at the beginning to make sure you understand the fundamentals of Google Sheets, and then move on to common tasks to help you be more efficient and productive. In Google Sheets Level 2, you will learn how to utilize advanced formulas and functions, PivotTables, and charts as a spreadsheet power user. Using real-world examples of collaboration and editing, we will walk you through the advanced features of Sheets so that you can tap into the Google Apps for business tools in more depth. Both of these classes will take you from beginner to intermediate in no time. We can customize the training around your industry, job role, and more. We typically use some of your own real-world examples in the class as well. Contact us with any questions on Google Sheets training for your company and we will be happy to get you all the details you need. Spending money on AdWords is the easy part. Understanding what you’re doing with the ads and measuring the effectiveness is not as intuitive as we would all like. For any business or professional looking to start spending money on AdWords, training on the best practices within this environment are well worth the investment. The Google AdWords workshop at Digital Workshop Center will show you that campaigns have many components that must work together well to create an effective ad campaign. Managing an AdWords campaign involves constant monitoring, analysis, and refinement to improve campaign performance. Our instructors are digital marketing professionals and they will bring in real-world scenarios for you to be able to apply what you learn immediately. Contact us today for more information on custom AdWords training for you or your business. There are many more exciting courses under development, as well as our constant review of our existing classes. We always strive to create the best classroom experience, and part of that is to make sure we are on top of the latest digital trends. If you have any questions or want to look at scheduling training, we are here to help!